Looking for a professional and affordable logo to head up your brand identity design? With a huge array of experience in this area of branding, our work is creative, professional and considered. It takes into account complex issues such as how we interact with design and why for example, which really helps to make a difference and sets our work apart from our competitors. Here are 25 different logo designs from the archive for you to look at. 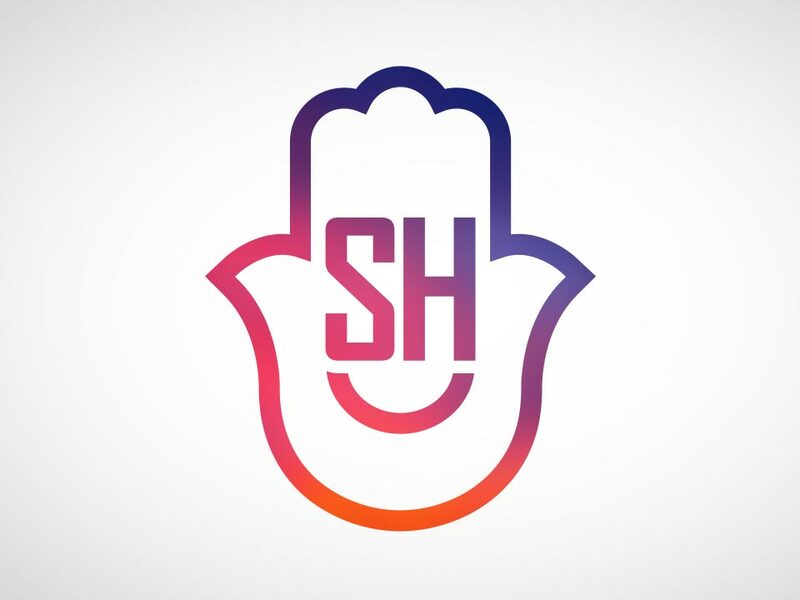 Soul Happy’s logo design features a stylish hamsa hand, a geometric font type, a friendly smile and sunrise colours. 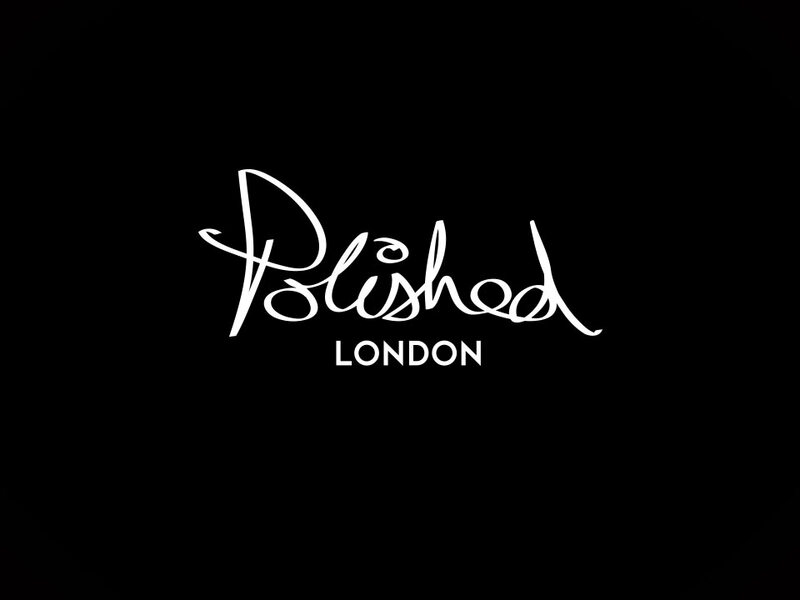 Polished Teeth Whitening’s logo design. The main logo has been hand drawn to create a personal feel that accompanies the tag line below it. Our logo design for Fox Engineering features fox ears in the letter ‘o’ and colour that is symbolic of a fox. Interested in Sensation Creative’s logo design services? Get in touch. Our logo design for Peterborough sign and graphics company One Word Graphics fuses elements together to create and iconic looking logo. The main letter in white combines the number 1 and the letter W to create a single graphic for the logo and a clever play on the name. The letters in the St John’s C of E Primary School’s logo design closely follow the side facing silhouette shape of the nearby church which the school is associated with. Interested in Sensation Creative’s logo design services? Get in touch. Regal Park’s logo design has been created to communicate trust and authority in a crowded and competitive market place. We also originated the name of the company. Our logo design for Missions to Prisons Christian charity as been designed with a perfectly imperfect quality to it. The letter ‘t’ in the initials as been specially modified to represent a cross, and the three bricks represent building new beginnings, colours take influence from the Ethiopian flag, a country where the charity does a lot of work. Interested in our professional logo design services? Get in touch! Our logo design for Peterborough based Stilton Butchers symbolises quality. The tag line below focuses on sharing time with loved ones around the dining table. Essence Beauty’s logo design uses a clean, bold typeface to represent simplicity and authority. Interested in our professional logo design services? Get in touch! Our logo design for Little Geek is fun, simple and colourful. Interested in our professional logo design services? Get in touch! Our logo design for Secret Gastronauts has an air of timeless quality and luxury. 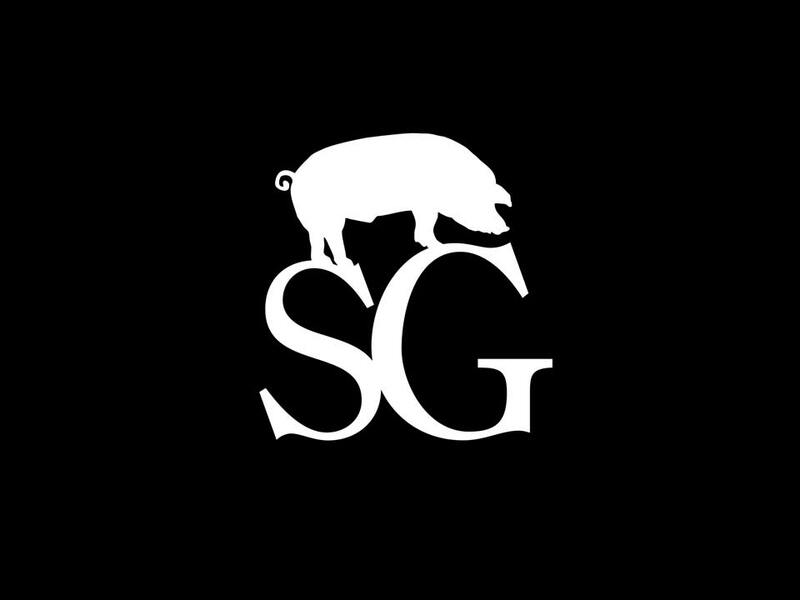 The pig above the logo is sniffing out for truffles – a prized item in the culinary world. Interested in our professional logo design services? Get in touch! PlumbCall’s logo design has a friendly feel due to the soft flowing font and communicates the warming of water. Interested in our professional logo design services? Get in touch! The Studio #74 logo design’s name comes from the properties high street address. The logo has a simply trendy feel to it. The colour used represents passion. The JK Mortgages logo design is a word mark, that has been stripped right back to deliver simple, quick communication. It has an air of authority, transparency and trust. Interested in our professional logo design services? Get in touch! The Serenity Loves logo design combines elegance, authority and tranquilly due to the fonts and colour choice making this a perfect fit with the name and nature of the beauty business. Interested in our professional logo design services? Get in touch! 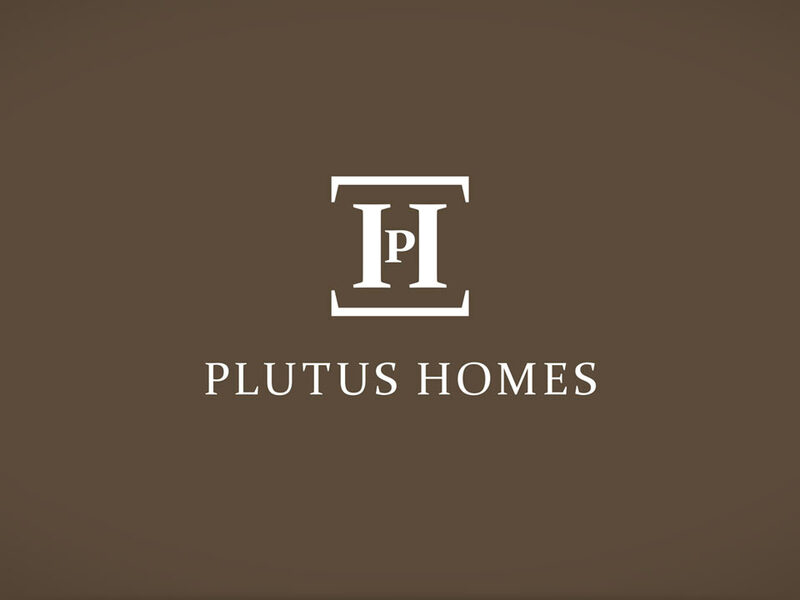 The Plutus Homes logo design has been created to be a symbol that communicates strength and quality, with a timeless, respected quality. The name ‘Plutus’ is synonymous with the god of wealth in ancient Greek mythology. Due to this, the logo has a distinctive Greek quality about it, which can be seen in the choice of font used to create the symbol part of the logo. In Mind UK’s logo positions the word ‘in’ within the word mind which brings clever focus to the services provided. The representation of the brain above, has been coloured green so that this element of the logo design can also be interpreted as a tree which which symbolises strength and growth, both of which are requirements of personal development. 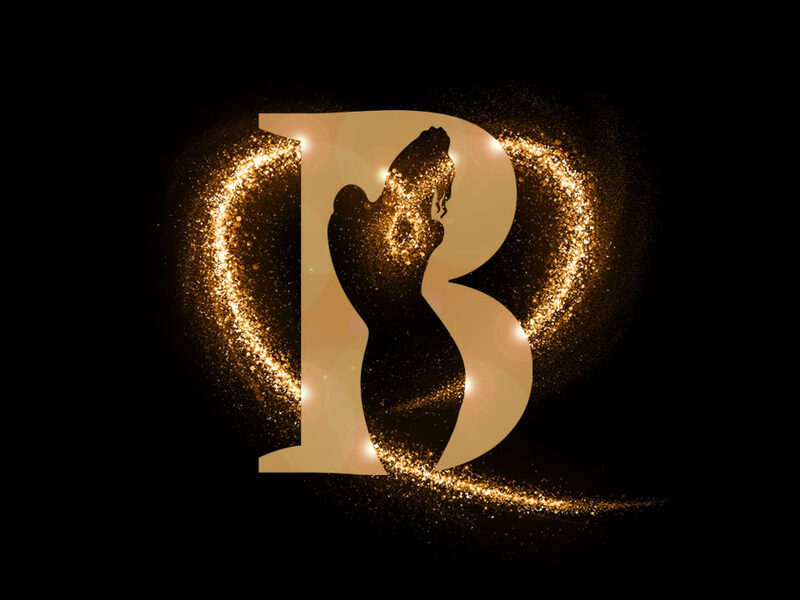 Bronzz Beautique’s logo design positions the silhouette of a woman’s body within the shape of the letter ‘B’. The sparkling heart effect was added at a later date as part of a marketing campaign and has stuck ever since. Interested in our professional logo design services? Get in touch! Optimum’s logo design has bold characteristics with a refined logo symbol that represents a roof top. Love takes centre stage in this logo design Stanground & Farcet C of E Churches with a cross made entirely from heart shapes. Interested in our professional logo design services? Get in touch! Hallmark Carpets & Flooring’s logo as been designed to provide a feeling of timeless quality and trust. This is helped by the use of this classic serif typeface. The logo design for Wilson Page Lettings works by adding the logo type over an empty area that is shaped to represent a house, which itself is placed on a shield. This helps to communicate problem solving; the solution to fill your empty rental property is Wilson Page. Interested in our professional logo design services? Get in touch! 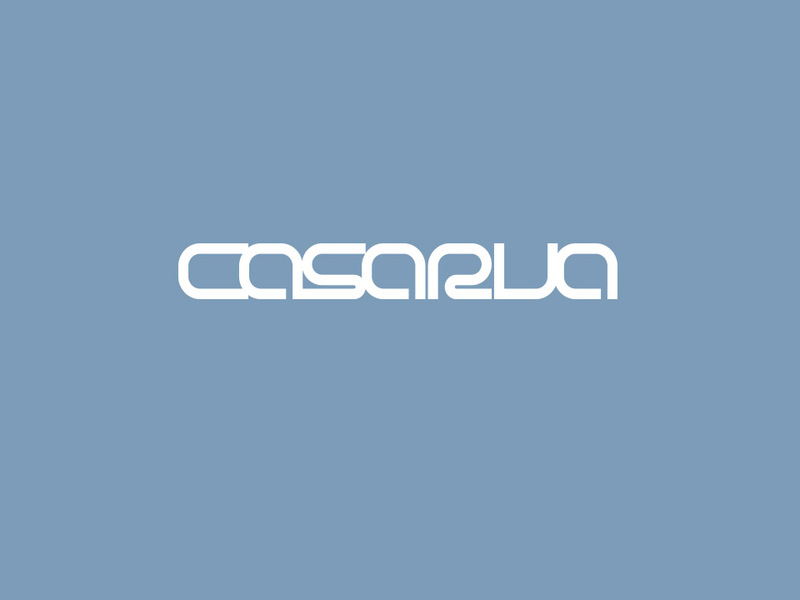 Casarva is an engineering company that specialises a bike to trike conversions. Our logo design features a letter style that represents the fabricated metal tubing that is used as the main framework of the conversion kits. This logo design for Stamford Personal Fitness is a development from an existing identity. We incorporated elements from the previous design, including the figure and colours to help retain a familiar feel to the logo whilst updating it to be clean, modern and memorable. 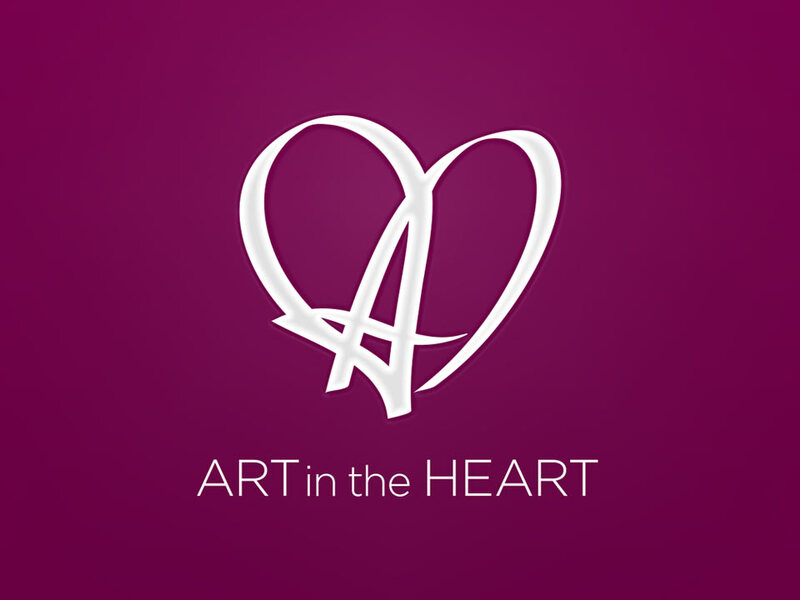 Art in the Heart logo design is a complete redesign of an existing logo. We frame the ‘A’ for art within a heart shape to bring visual meaning to this design which helps to identify a high street store and advanced eCommerce webdesign and development. Ready to take your brand identity to the next level?